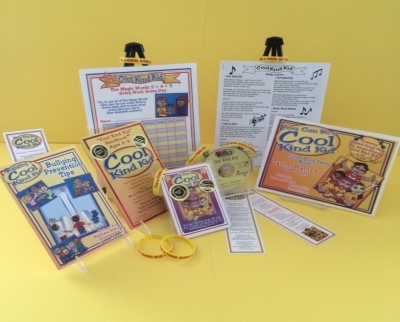 Most kids love a challenge; it encourages them to do their best, to learn a new skill, or to just try harder. 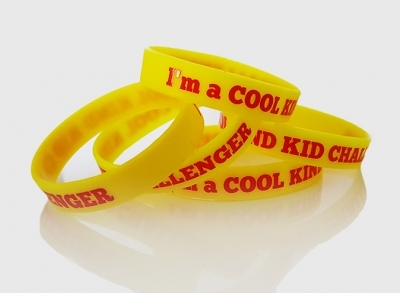 The Cool Kind Kid Challenger Wrist Bands were created to give kids that challenge: to be Cool Kind Kids. 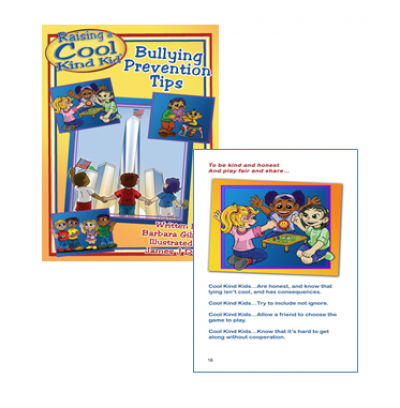 A great way to help kids not to be mean to one another. 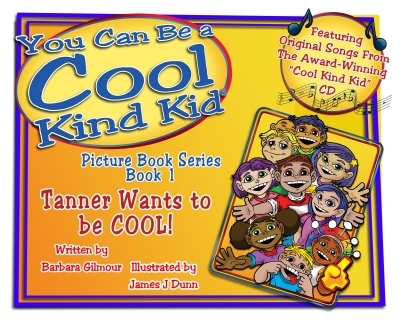 Tanner Wants to be COOL!